By exploring ways of empowering women as drivers of sustainable growth and job creation, and getting engaged in greening economies, the session focusses on women and environment, and women in the urban space and in rural development. 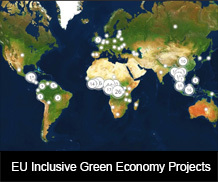 The EU SWITCH programme funds projects focusing on green entrepreneurship in both peri-urban and rural areas. 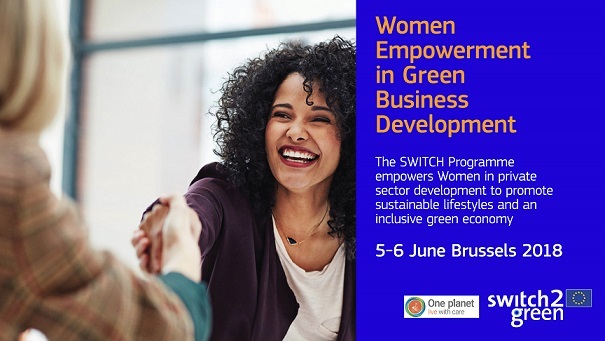 The session will gather the experiences of women who took ownership of their businesses and used their power to promote green growth models that have benefitted their local economies, created decent jobs and positively impacted on their families. The debate will highlight further needs of women to be engaged in private sector development and their role in shaping future lifestyles. DEVCO Unit C2 is actively supporting the organisation of the session.